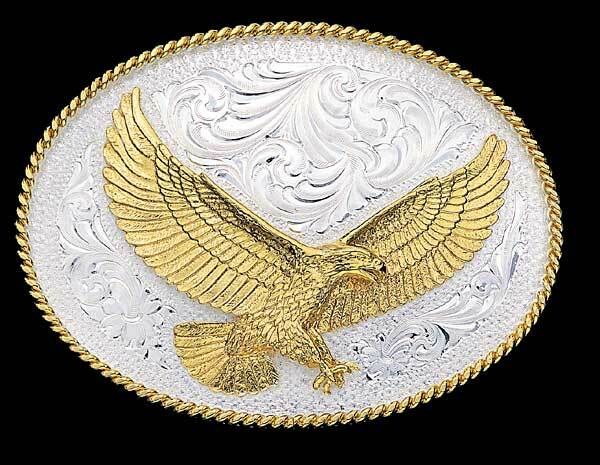 Sheridan-Style Belt Buckles from Montana Silversmiths. 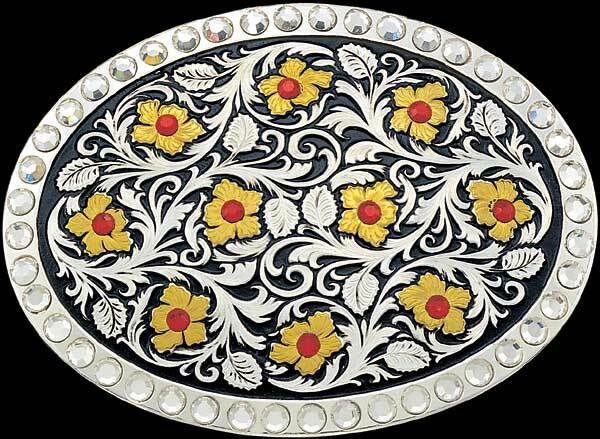 Buckle 6107 (3" x 4") flashes a "bling" border of bright rhinestones. All orders processed within 48 hours.� Please allow 7 business days shipping.